Want to feel easy and breezy? The slim silhouette has held court for quite some time now, but this season saw the welcome of wider legs. We asked 5 guys what they thought about 5 of this season’s hottest fashion trends. What we discovered just might surprise you! Trouser silhouettes aren't the only ones expanding this spring. Get your 70s fix with wide leg jeans. Spring’s new mix of proportions mark a fundamental change in silhouette. Here’s a primer on three of the most excitingly fresh looks. 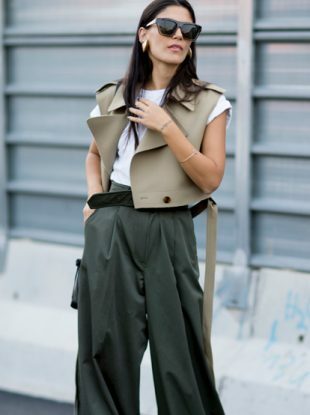 Give your skinnies a rest with these chic wide leg pants for every budget. Whitney Port, Kim Kardashian, and other celebs are already stepping out in spring's top trends. 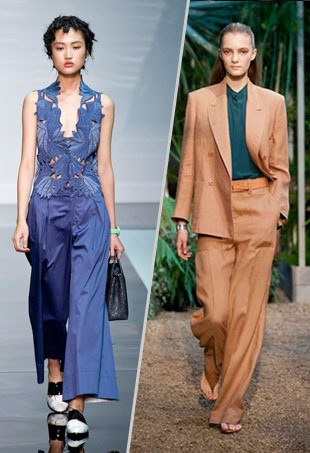 Spring 2011 is a hot one for the 70s style pant, a favorite amongst many designers.